For the past five years, the Syrian conflict has been pushing the limits of our collective apathy farther than any of us would feel comfortable admitting. Labeled as the worst humanitarian crisis of our time, the civil war in Syria now presents an opportunity to us as individuals to stand up for the 380,000 refugees that Amnesty International considers especially vulnerable — torture survivors, people persecuted for their sexuality, and women and girls at risk of abuse. In recognition of our common humanity as one planetary family, the Spiritualution℠ movement supports welcoming these refugees and raising awareness for a collective call to action that can make a difference by showing empathy over apathy. 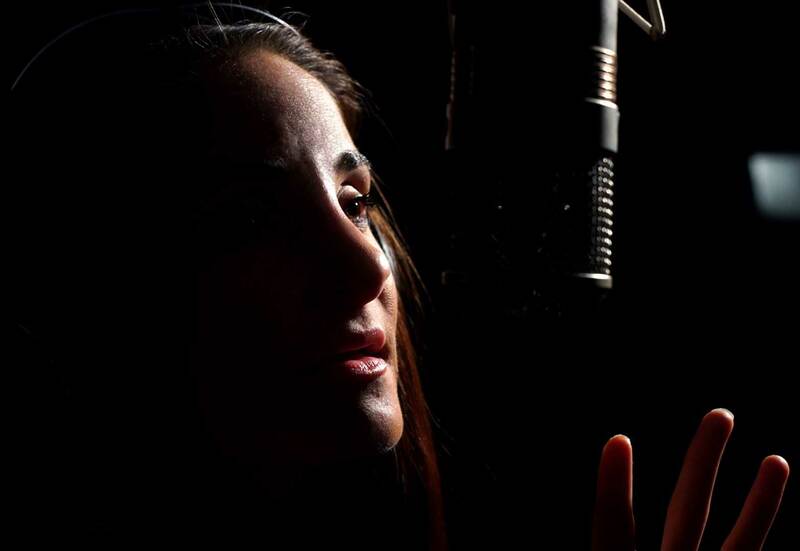 In our ongoing effort to uphold our mission statement for energetically acting against injustice and creating a synergy of resistance, the Spiritualution℠ movement was in the studio with the activist group VansGuard to support the release of their newest music video for their song "Syria" — A Ballad For Peace. Lead singer DeleVan DellErba, who wrote and performs the song with her twin sister SanSkritA DellErba, told our team, "This song is meant to be a wakeup call to the apathy-ites that remain inactive in the face of the greatest crisis on our planet that is causing the pain, suffering, and death of millions of innocent people. This song is especially for those children who have been torn from their families and their homes." As part of the nonprofit record label, Global Change Music, VansGuard's music is packed with messages for higher consciousness to bring about global change. 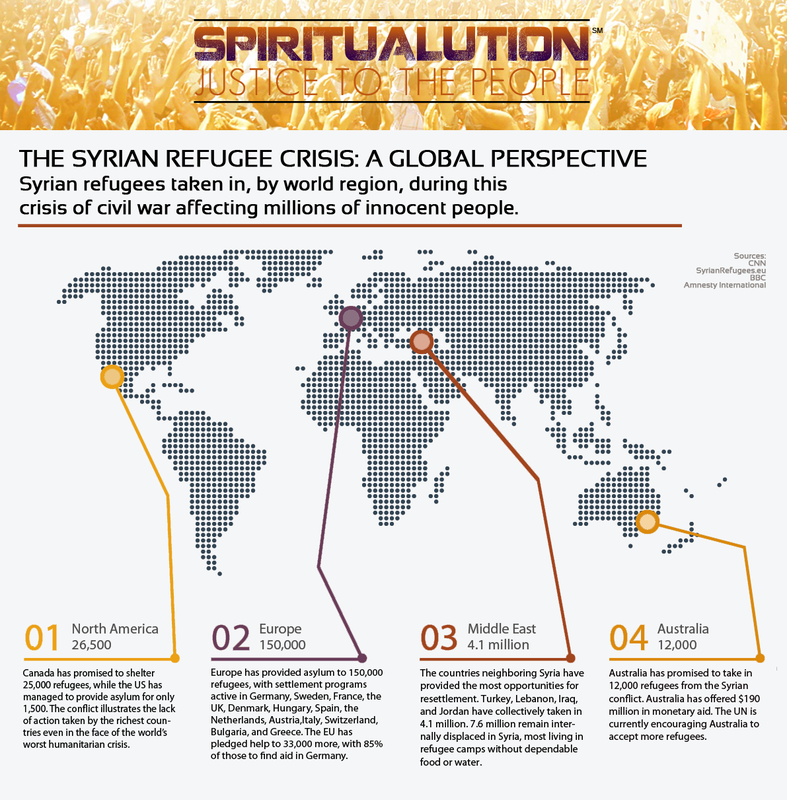 Now, with the release of their latest music video, the Spiritualution℠ movement is asking you to share the message for #empathy to your friends on social media and to anyone you know who has been affected by the Syrian conflict so they can know #hope is real. At this time, we call out those who want #war no more to #be the change. The meager aid the United States has offered, as one of the richest countries in the world, is inexcusable. Pressure the White House to open our country's doors to Syrian refugees, in support of the 7.6 million Syrians that remain internally displaced in their war-torn country. Sign the petition to resettle refugees in the US, which has gone to the White House, and continues to grow. Learn more about the Syrian conflict, including statistics of those affected and the political history leading up to the ongoing civil war at the links below. 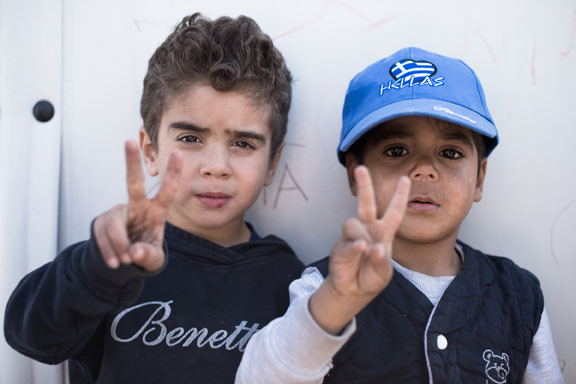 Learn how to empower the young refugees and help to provide them with homes. Meet the children being impacted by the crisis. See the shocking statistics and understand the political history leading up to the crisis.